I will post all the details here on the blog and social media (Facebook, Twitter, Google+) on Sunday. Stay tuned. 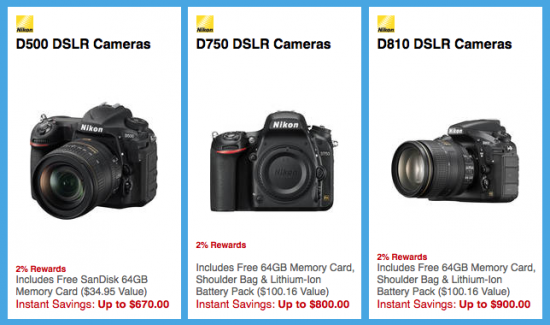 This entry was posted in Deals, Nikon Lenses and tagged Nikon Rebates. Bookmark the permalink. Trackbacks are closed, but you can post a comment.